We’ll plan your best balance of risk and reward. 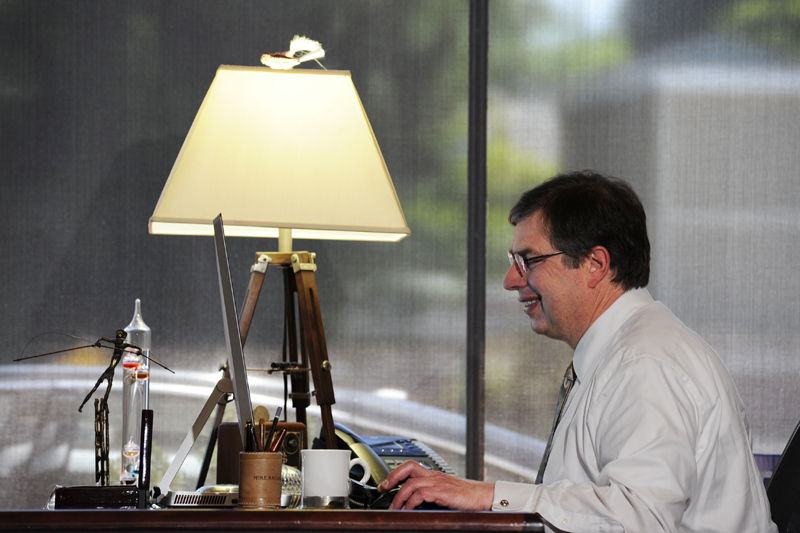 Count on our financial advisors to listen intently, give you straight answers, and blend technical analysis with real-life experience. You’ll work with people who take even your wildest dreams seriously—whether you’re on the next step to retirement, protecting your business, or building a legacy for those you care about most. Expect proficient, not pretentious. From the time-tested to the cutting-edge, rely on us to recognize opportunities and find the right balance for you and your future. Our intensive training, rigorous certifications and combined 70+ years of real-life experience are behind every recommendation we share. We’ll listen carefully. Discuss new ideas and opportunities. Analyze and test. Balance what you have now with where you want to be in the future. And map out a plan shaped to your ideas, dreams and goals. Then we’ll stay in touch as you follow the path to your future. Co-founder Mike Radakovich is passionate about financial management and succession plans for family businesses—because he grew up in one. 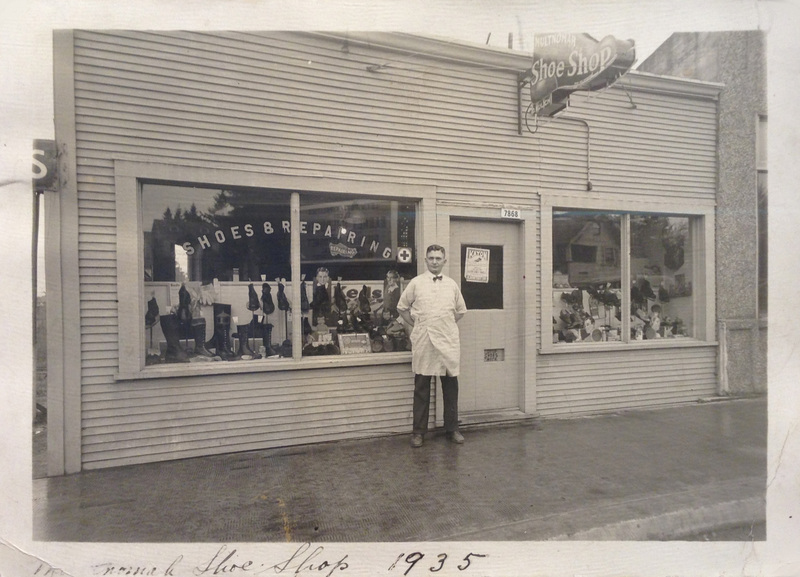 His grandfather established the family shoe business in Portland’s historic Multnomah Village in 1932. 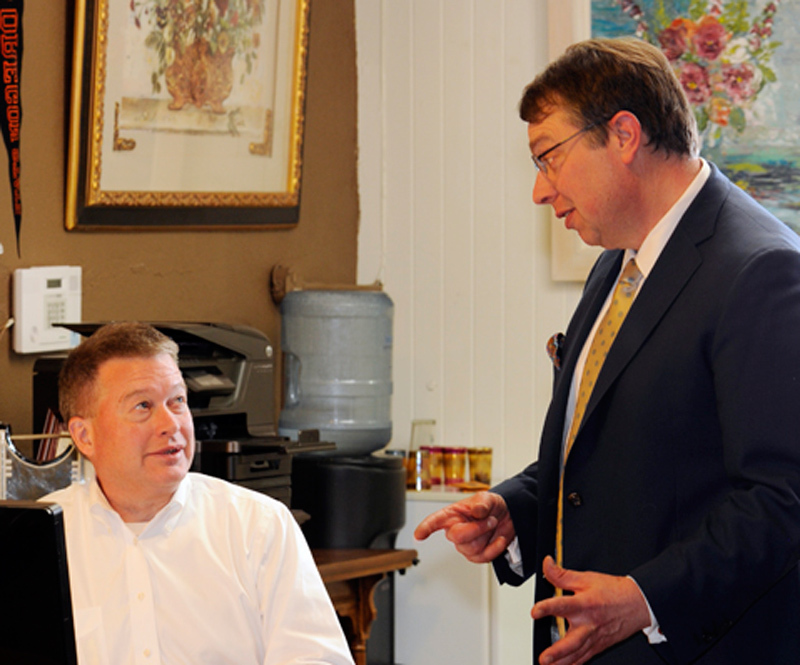 Summit Advisors NW sprang from Mike’s dream to continue his grandfather’s legacy of hard work and neighborly service—in the very building where the family business began. Every penny counts. Like so many of us, your nest egg grew little by little. 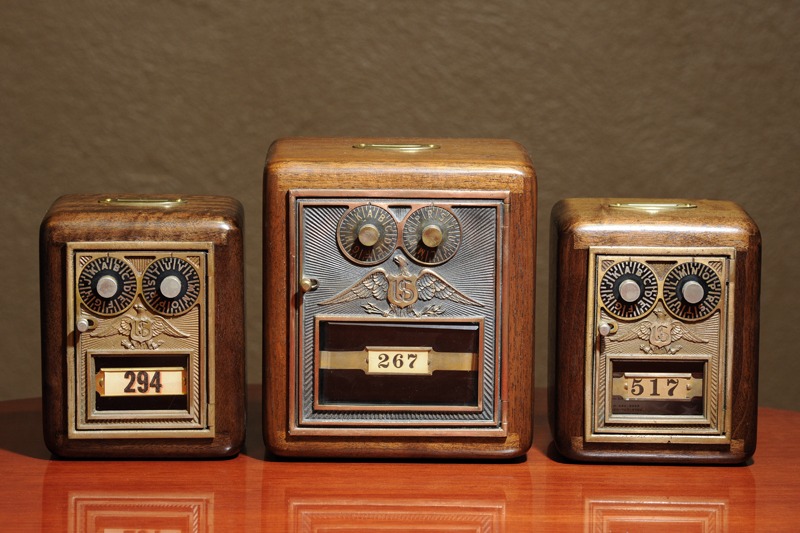 When you visit our Portland office, take a few minutes to explore our unusual collection of vintage and antique coin banks. Quirky, ornate or humble, each has a story to tell. They remind us that even the seemingly impossible is built one penny at a time. We’re honored to be part of your journey. Securities and advisory services offered, in states where licensed, exclusively through representatives of KMS Financial Services, Inc., Member FINRA / SIPCand an SEC registered RIA.